From the Mendoza region of Argentina comes the 2012 TintoNegro, a sharp-smelling Malbec that is actually much smoother to taste. My wife picked out this inky beauty and allowed me to sample it throughout this work week one glass at a time. 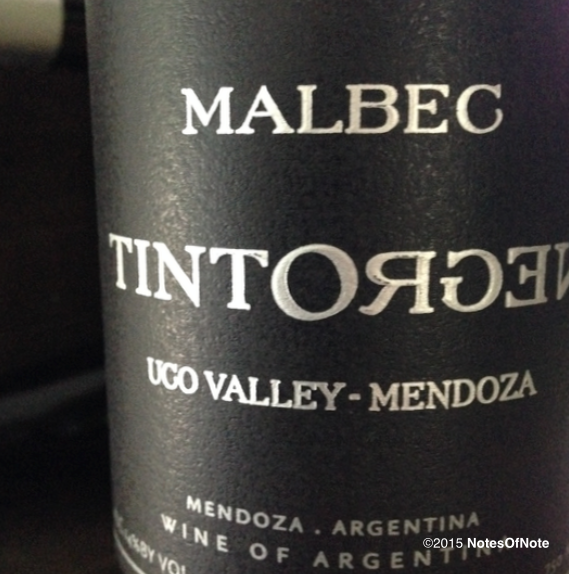 2012 TintoNegro Malbec, Ugo Valley, Mendoza, Argentina. It accompanied grilled chicken one night (with our summer favorite orzo pasta and arugula salad), tuna and salmon sushi another evening, and pepperoni pizza on a third. My favorite was probably the chicken, maybe because it was the best “traditional” pairing and perhaps because the pizza was just too heavy in combination. 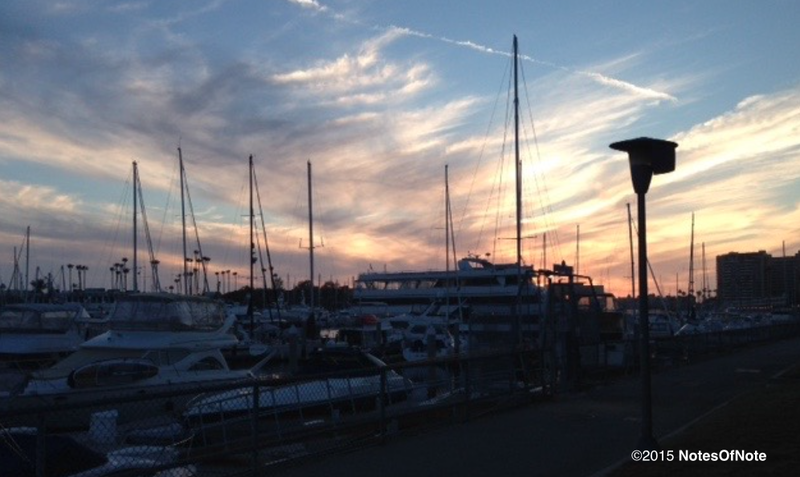 I didn’t get heart burn–but it wasn’t far away, either. The TintoNegro had some good things going on. It’s sourced from the Uco Valley, a “cool climate” high-altitude Malbec, and is aged for nine months in French oak barrels. 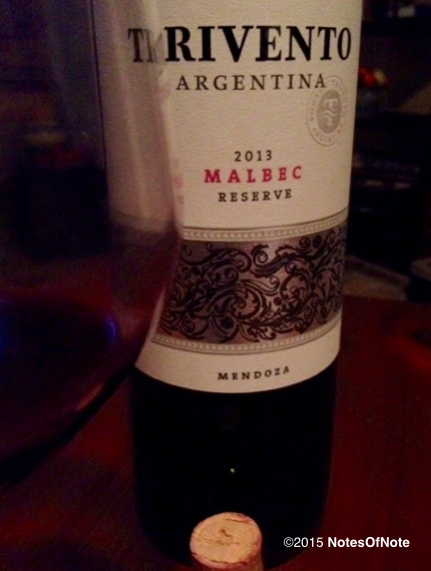 The vineyard’s approach yields some enticing fruit flavors and dark colors in the glass. You taste for sure black raspberry–dark fruit but a hint of tang–and a full, textured finish. This 2012 definitely has some oomph to it. If I can find another 2012, I think I’m going to give the TintoNegro another try to see if I can pin down more of its profile. I’m still intrigued and determined to delve deeper.